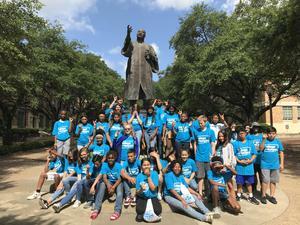 UT GEAR UP College Summer Camp at UT Austin. 8th grade families, This upcoming summer UT GEAR UP will have a College Summer Camp at UT Austin. The Summer Camp is a five day college readiness and prep program for rising high school freshman. In residence: Scholars who participate will stay in dorms at the UT Austin campus throughout the week. All meals will be provided by the UT Austin dining halls. Application: All students must submit an application in order to be considered. Students will be selected based on holistic review of grades, extra curricular involvement, essays, letter of recommendation, as well as available space. Cost: College activities, lodging, and meals are provided at no cost to participating GEAR UP students. Transportation: We are still in the works of discussing transportation to and from UT. I will keep you posted as we receive more information! 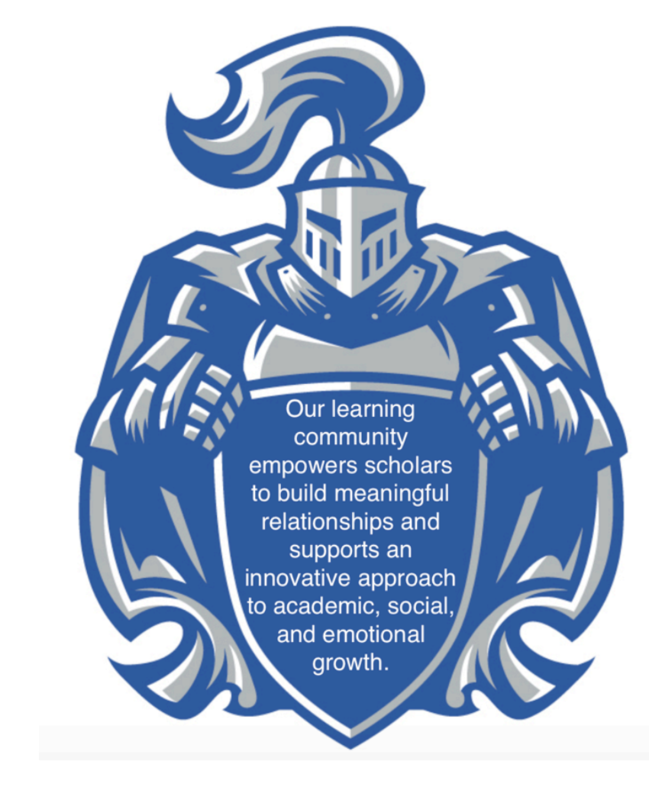 Student Transcript- I will be putting in a request to receive students transcripts. I will submit on your child’s behalf. You also have the option of filling out the paper application or Google doc. Google doc app: https://goo.gl/forms/wK6WTgbQkQoGV4mi2 Make sure you have the student essay and letter of recommendation ready for upload. Please only submit an application if you’re a current 8th grade student! Student essay questions: 1. Have you participated in UT GEAR UP? Provide 2-3 examples. How has this helped you prepare for life after high school? 2. Describe your plans for life beyond high school. 3. What do you hope to learn by participating in the camp? If you have any additional questions please contact me directly.